Today is a great day to be a tourist. It’s National Tourism Day! On this day, municipalities and tourism sites around the country to promote their area or region. Municipalities and entertainment venues big and small, use today to let people know about activities and events in their areas. They will often do so in a big way. A great way to promote your area is to hold activities and events on this day. Ideally, make it a weekend, or a week-long celebration. Along with advertisements, offering discounts and other promotions will work well. If you are a tourist venue, use this day to really spread the word on what you are all about. 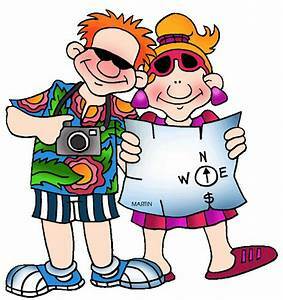 As a tourist, use today in search of a new, exciting, and interesting place to go. And, look for deals that may be offered today. Don’t just browse and dream. Book your travel plans today! Our research did not find the creator or the origin of this day. Most likely, it was a tourist venue or a municipality seeking to promote themselves. The popularity of this day to these parties is self-evident. “Everyday It’s a-Gettin’ Closer….” Searching For Something To Do Next Saturday?